It's hard to believe that January is almost over! It's probably because out of the 18 schools days we have had this month, 11 of them have been either snow days or delay days. That is crazy, even for Indiana! 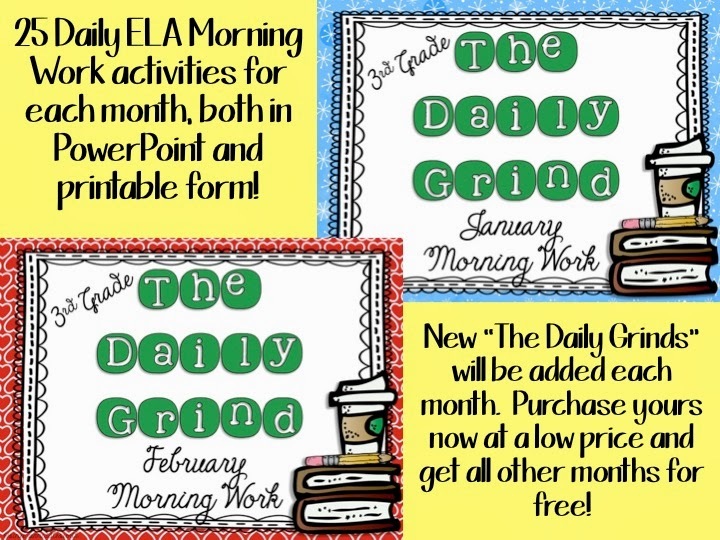 I finished my morning work Power Point/worksheets for next month. 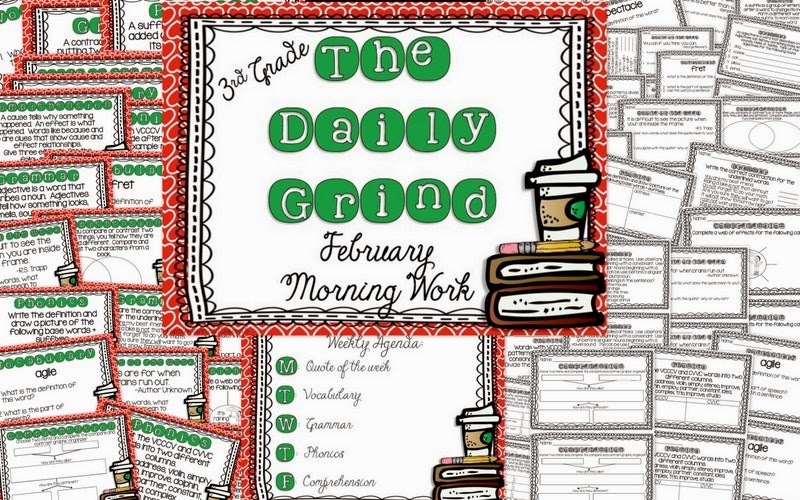 The Daily Grind is an ELA 5-10 minute beginning of the school day review. 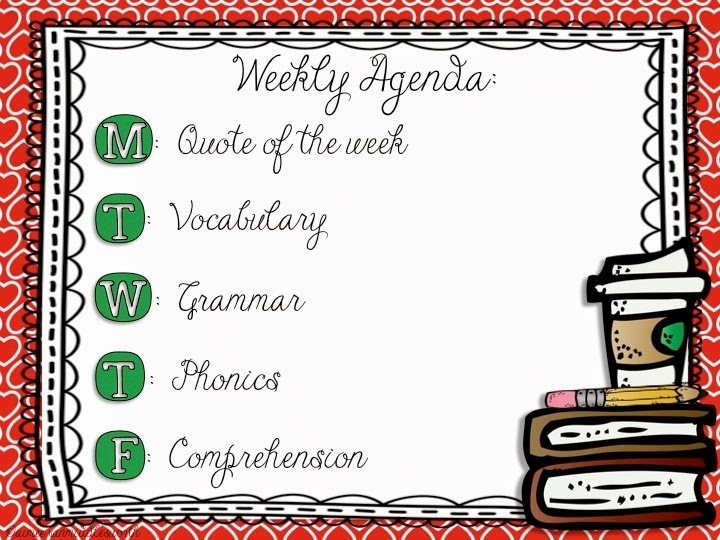 I have a different topic each day of the week. There are 25 daily activity slides or sheets so more than enough to get you through the month. Here is a preview of what's included. If you would like to take a closer look, you can check it out in my TpT store. 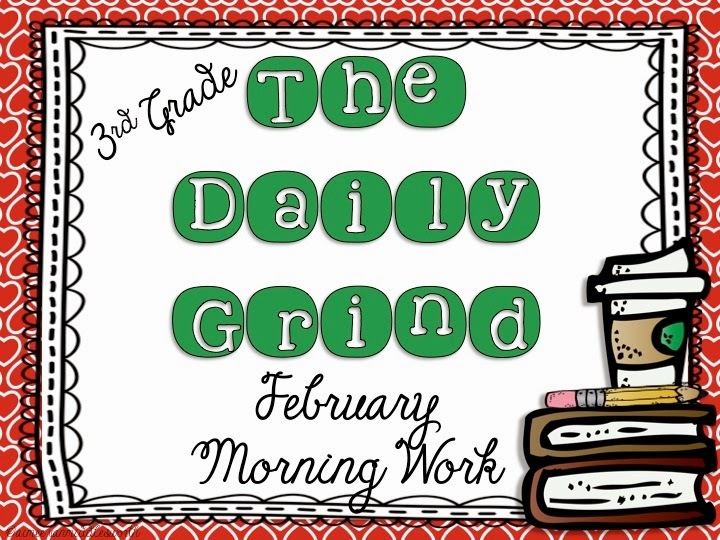 I've also started a bundle of The Daily Grind. Purchase yours today and receive each additional month at NO EXTRA COST when they are added to the bundle! Need some help with morning work? Snow Day #2 and the sale continues! !